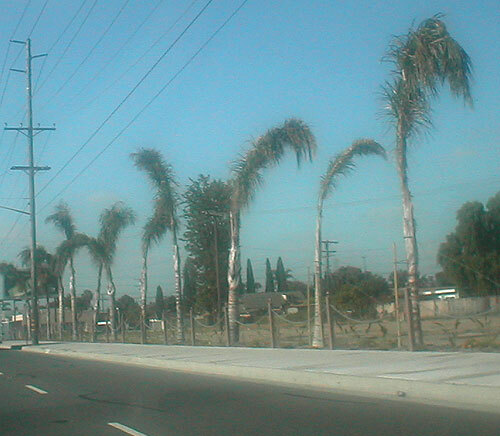 Have anyone noticed the palms on Beach blvd? Should they look this way? Are these Stanton Palms?